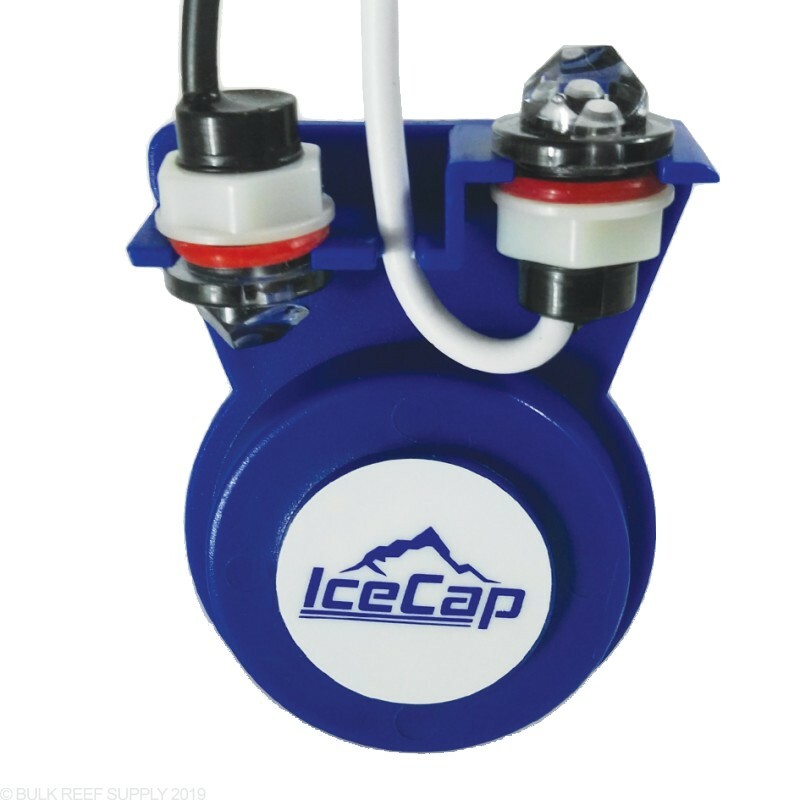 Everything you need to install a reliable Auto Top Off System! 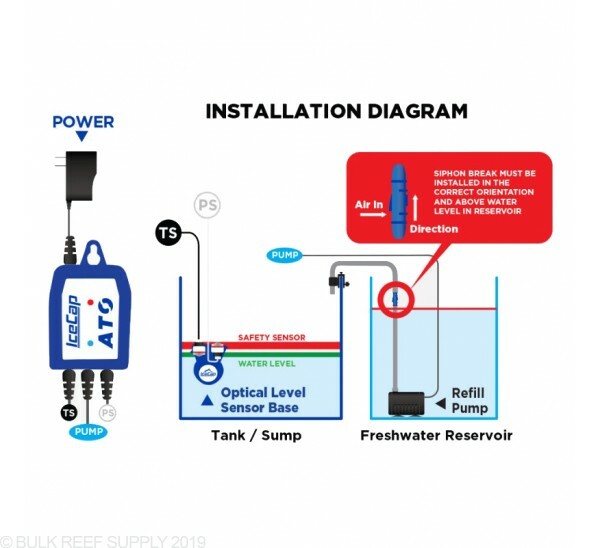 Auto Top Off Systems not only save you the daily chore of adding fresh water to your saltwater aquarium but will also keep your salinity levels from changing leading to healthier livestock. 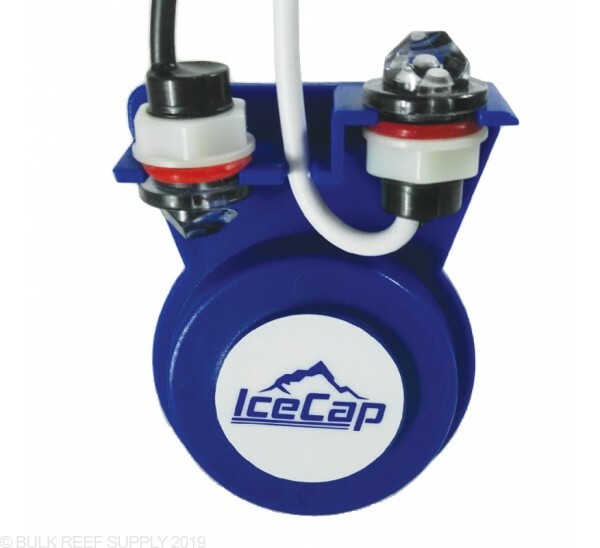 The IceCap ATO system uses dual optical sensors to view the water level within the aquarium. 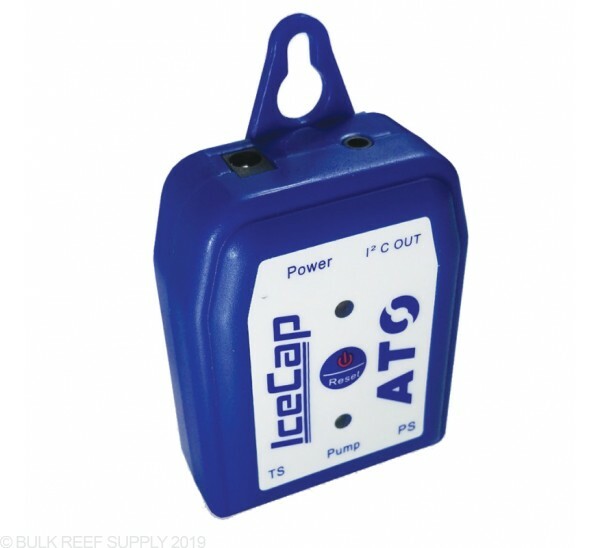 Optical sensors are great for saltwater tanks since they have no moving parts to fail like traditional float switches. 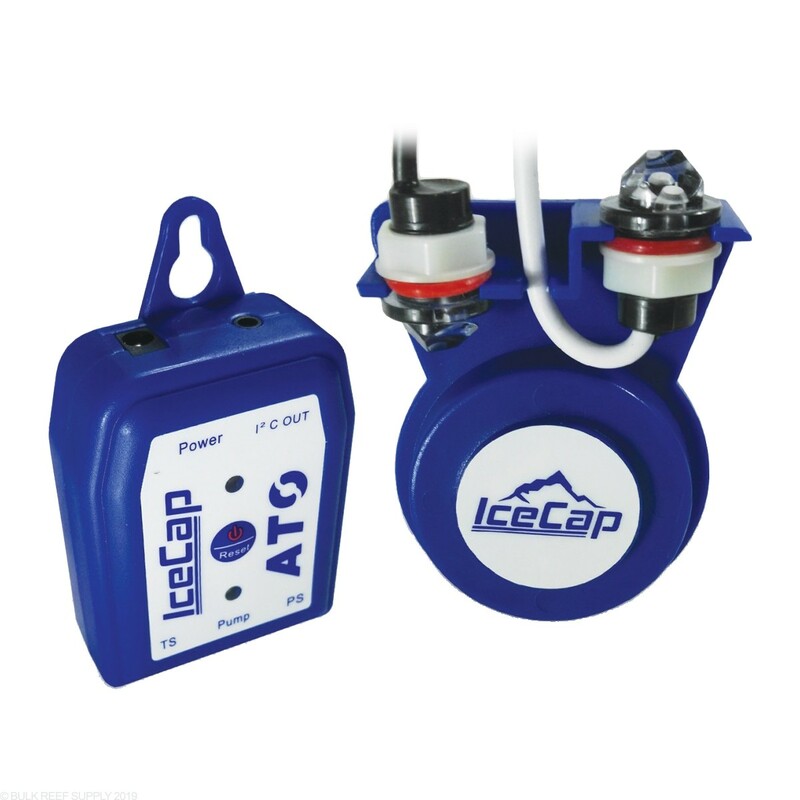 The sensors are held by the magnetic mount that holds the main level sensor and the high level safety sensor. 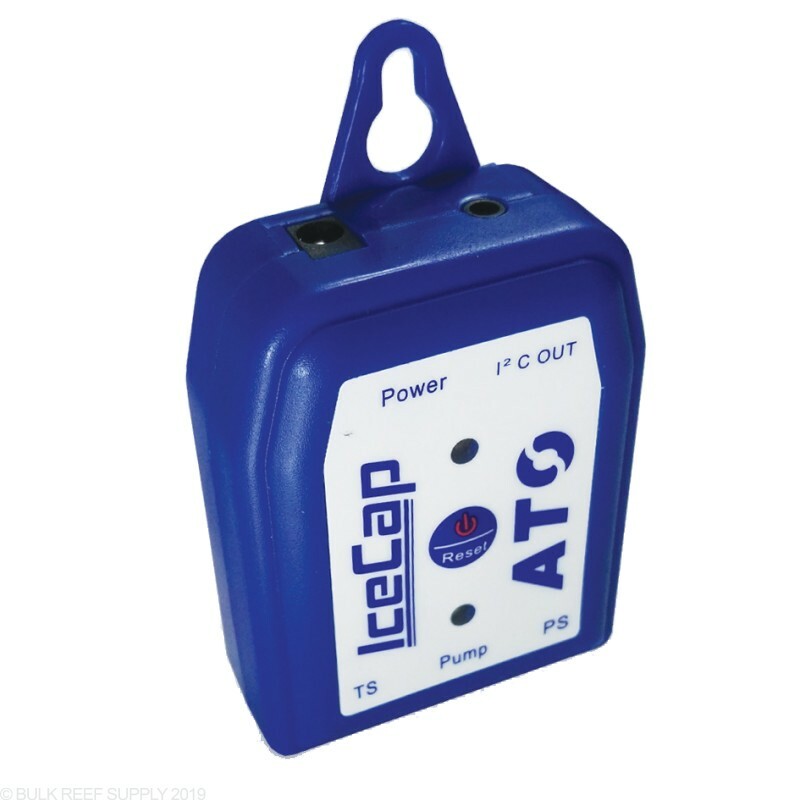 Every IceCap ATO come withs a bright LED indicator, letting you visually see the status of your ATO. Max Tank Thickness - 1/2"